The Low Flow Secondary Electrospray Ionizer (LFSESI) allows converting your mass spec in a powerful vapour analyser at only a fraction of its costs, for multiple applications such as disease diagnosis or pharmacokinetics by breath analysis, study of metabolomics of plants, microbiology, etc. Specifically for non-polar compounds, SEADM is currently developing an Atmospheric Pressure Photo Ionization source, APPI which has already been tested successfully with Furans Dioxins and PAHs and which will be available in the first quarter of year 2017. 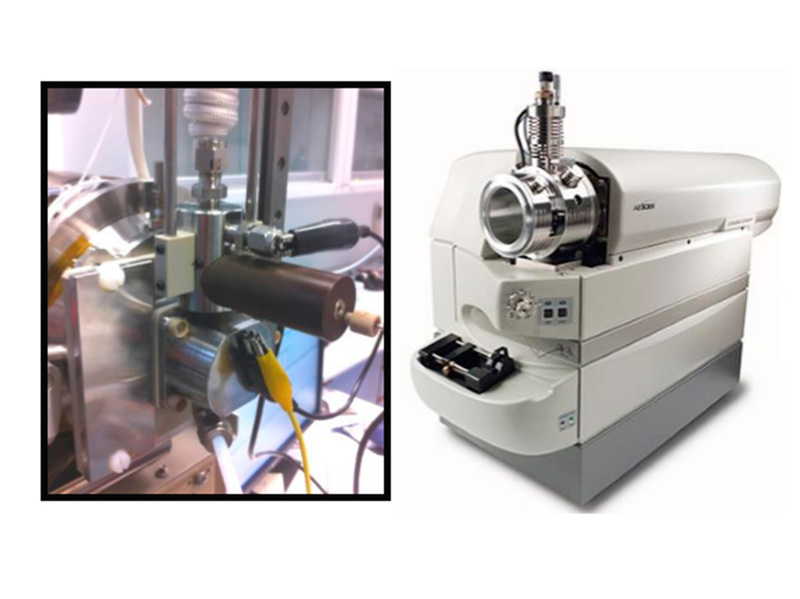 The source can be used in combination with a DMA or directly coupled to a mass spectrometer. 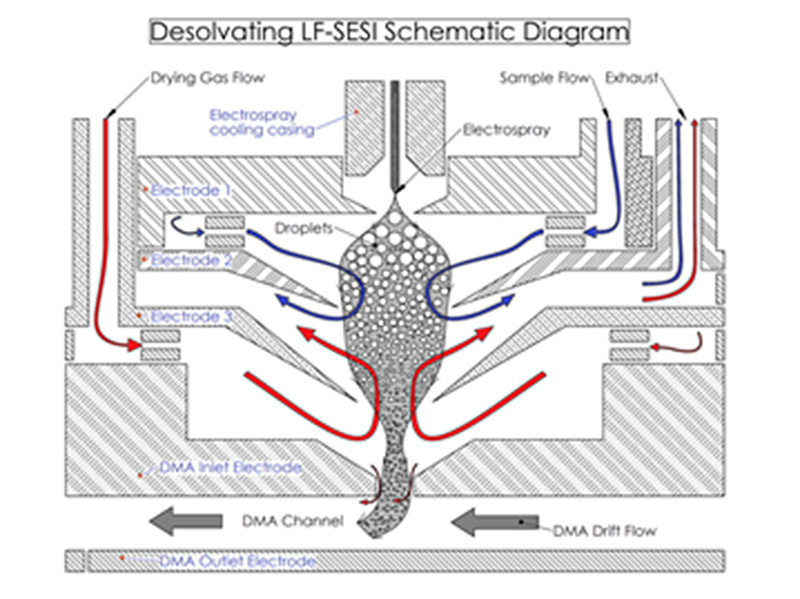 SEADM also offers its latest generation of its electrospray sources for coupling with DMA: the D-nano-ESI and the D-LFSESI , featuring a special desolvation unit and delivering excellent dynamic range results. 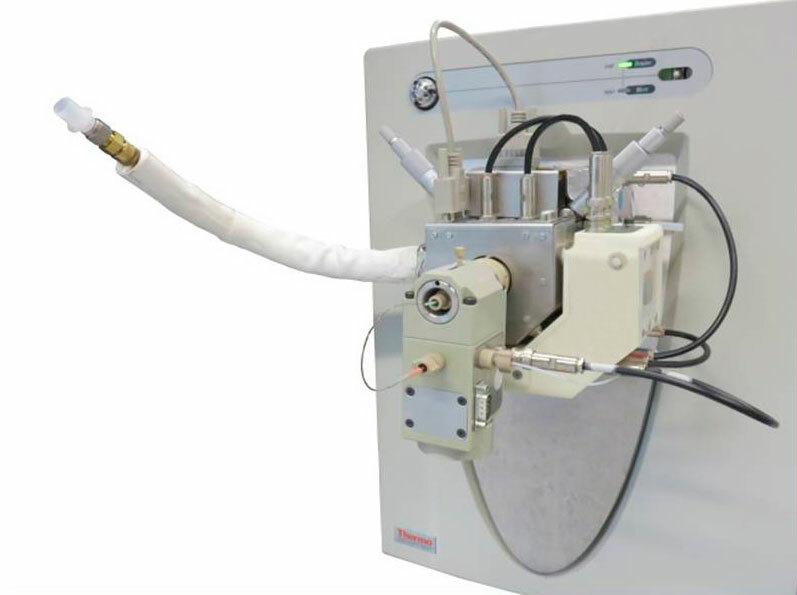 The D-LFSESI has been optimized for maximum sensitivity for vapour analysis, yielding an unprecedented gain for TNT of 190 counts/fg as part of a D-LFSESI-DMA-MS integrated equipment, which is equivalent to an ionization efficiency of 1 out of 140 neutral molecules. 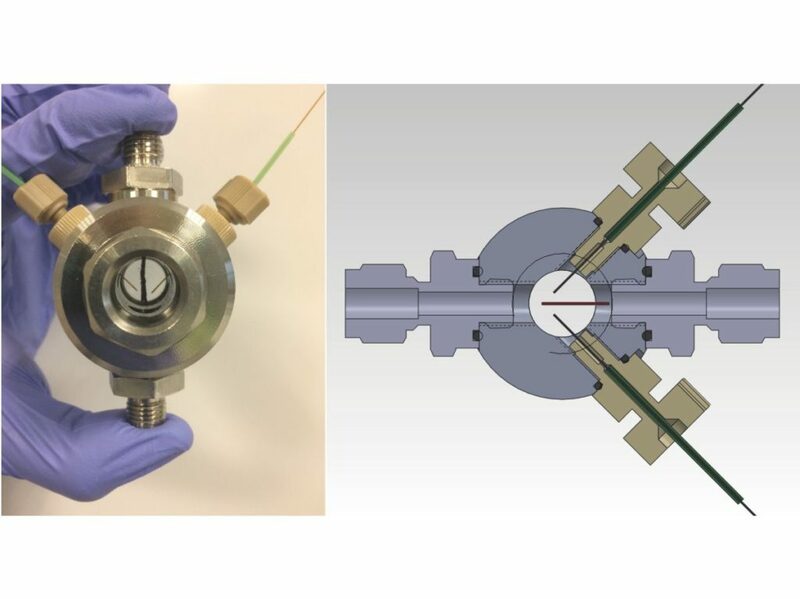 Furthermore, a still experimental Bipolar Electrospray Source, allowing charge reduction for the study of clusters, is now available for the interested researchers. García-Gómez, D., Martínez-Lozano, P., Barrios-Collado, C., Vidal-de-Miguel, G., Gaugg, M., Zenobi, R.
Analytical Chemistry, (2015), Volume 87, Pages 3087-3093. Analytical Chemistry, (2015), 87 (13), pp 6919–6924. Fernandez de la Mora J., Amo M.
Fernandez de la Mora J. Barrios-Collado C.